With Hansgrohe PuraVida, Hansgrohe have redesigned showering. Super-sleek avant garde design and a delightfully large shower head are the source of PuraVidas overwhelming popularity. Bigger is simply better. 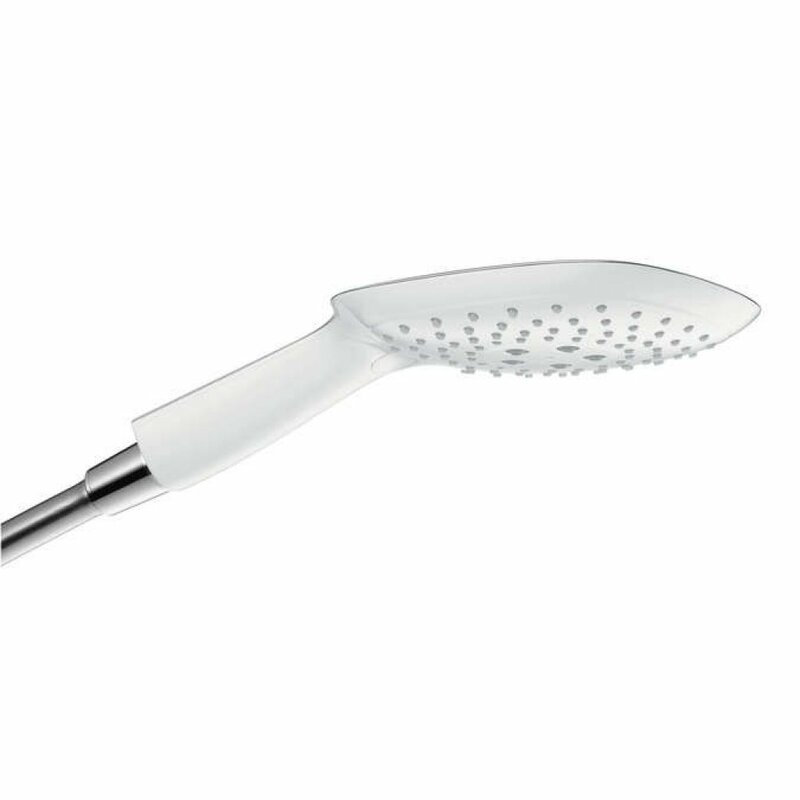 Hand showers with a 120 and 150mm diameter provide Shower Fun XXL a soft rain shower that envelops your entire body. For enhanced pleasure, every shower is equipped with AirPower, a brilliant shower technology developed by Hansgrohe. Mixed with air, the shower spray can be made softer or harder, depending on the spray mode and your daily shower becomes a feast for the senses.